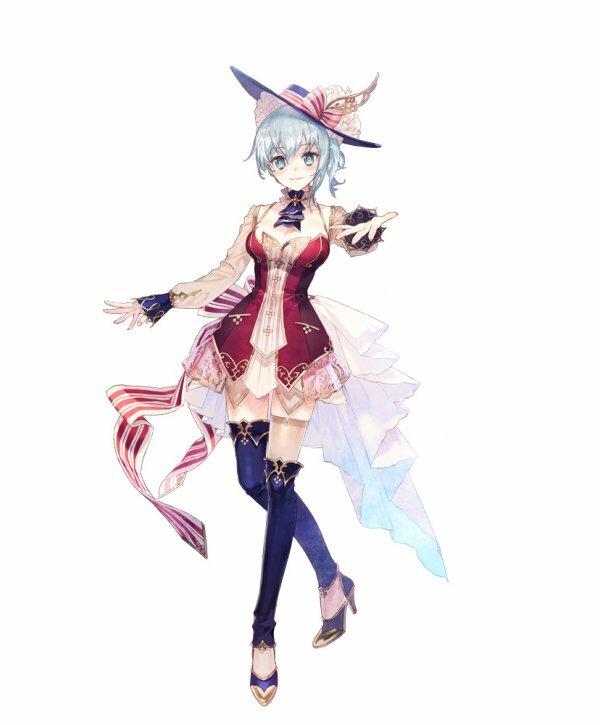 Meet some of the legendary alchemists that will come to your aid. 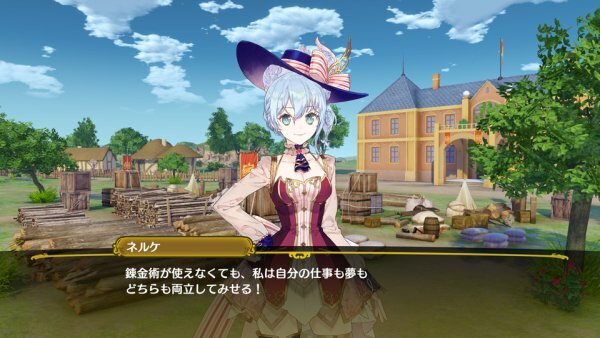 Following the game’s official website launch earlier this week, Gust has released the first official press release and screenshots of its newly announced Nelke & the Legendary Alchemists: Atelier of a New Land. 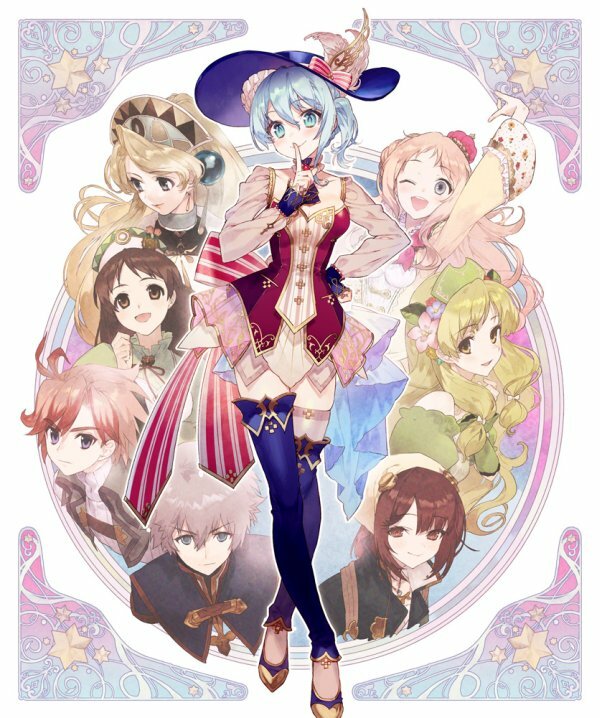 As director, Nelke von Luchetam, a girl who admires the hero sages who saved the people using that mysterious power, will develop this village while searching for the Grantzvite Tree. 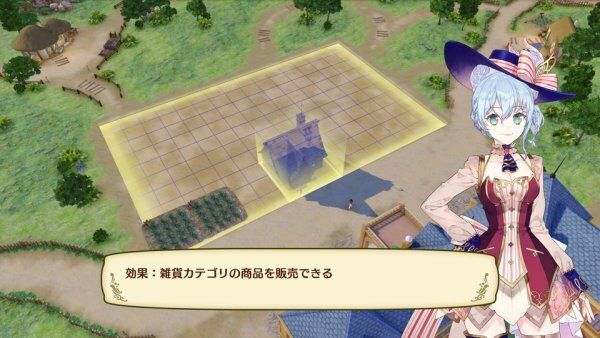 However, Nelke, who is unable to use alchemy, thinks that it will take quite some time to develop the village. 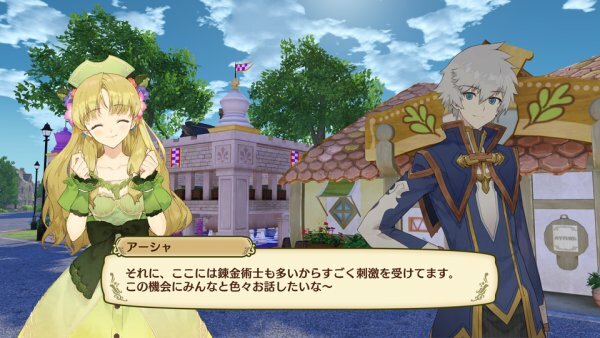 Nevertheless, the “legendary alchemists” from various worlds that come to the village one by one will help develop it at tremendous speed—. 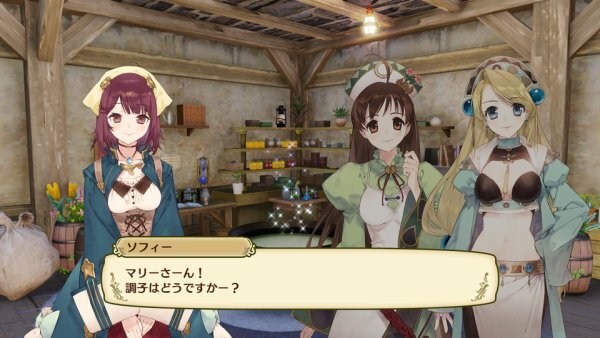 A new Atelier story in which “a girl who cannot use alchemy” works alongside “legendary alchemists” to bear the fruit of a new land begins here. A prodigy who graduated at the top of her class from the academy in the Imperial capital. 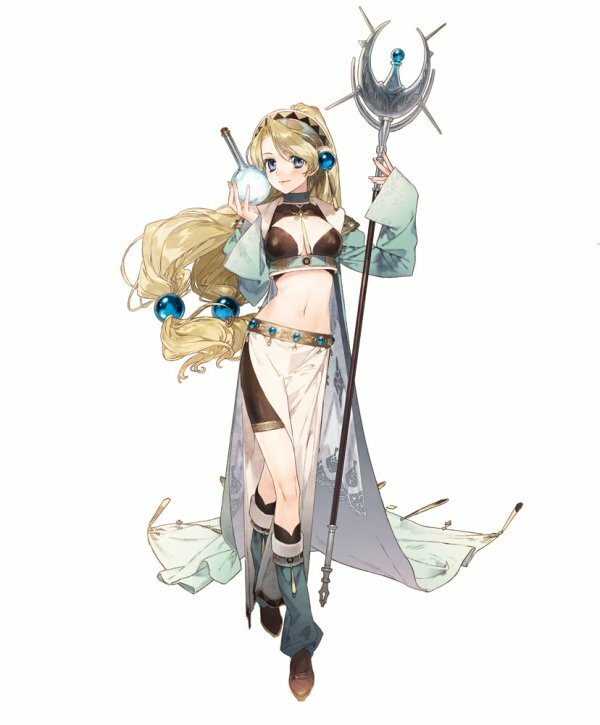 While she admires the “Grantzvite Sages” who saved the people using a mysterious power, she does not have any ability as an alchemist, so she is looking for a way to be useful to the people as a noble. She takes the place of her father, who is lord of the village, and will develop Vestbalt as its director. —Nelke is the newly appointed director of the quiet and naturally abundant land of Vestbalt. From here her dream will set into motion. Players take on the role of Nelke, the newly appointed director of Vestbalt. 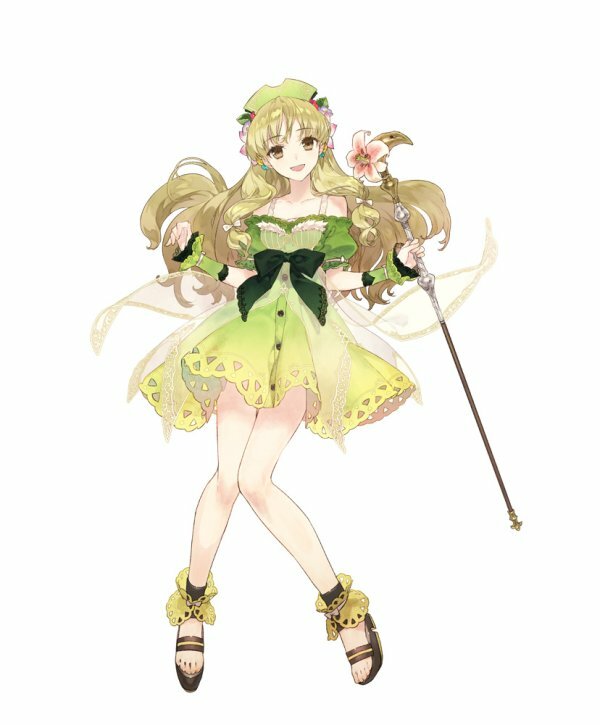 Dreaming of the still unseen Grantzvite Tree, Nelke will revitalize the village’s naturally abundant land and work together with legendary alchemists to develop it significantly. 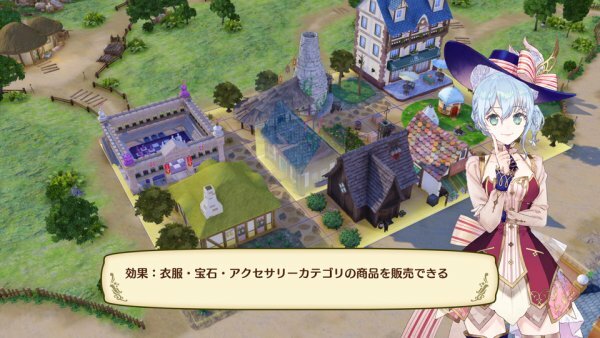 —But with the efforts of Nelke and the others, it will develop into a town and even a city! —By developing the village, the story will also progress. The setting is Vestbalt, a quiet and naturally abundant land. While at first it is a village with nothing, cooperators will gradually start to appear as you open small shops and start to revitalize. 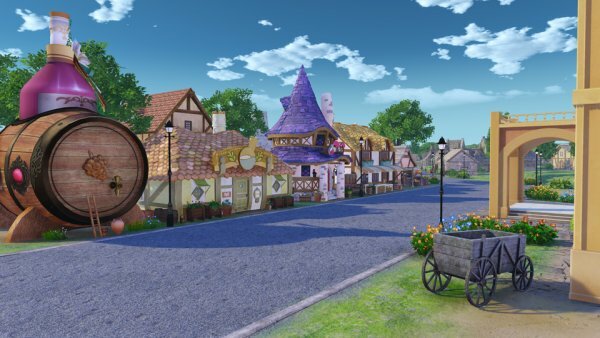 By working alongside them, you will be able to develop the village and create a town all your own. —Place the buildings you like to revitalize the town. —Earn money through shops to develop the town little by little. —The type of town you develop is up to you. 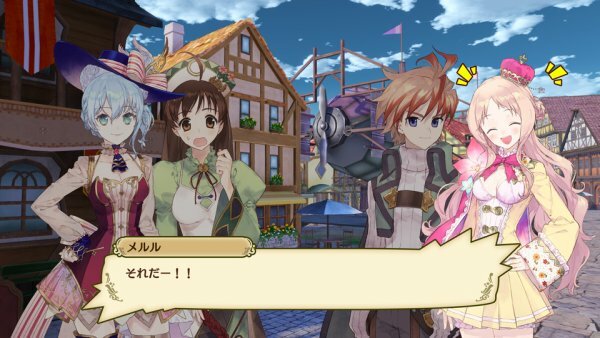 Nelke’s reassuring cooperators are characters that appeared in previous entries in the Atelier series. 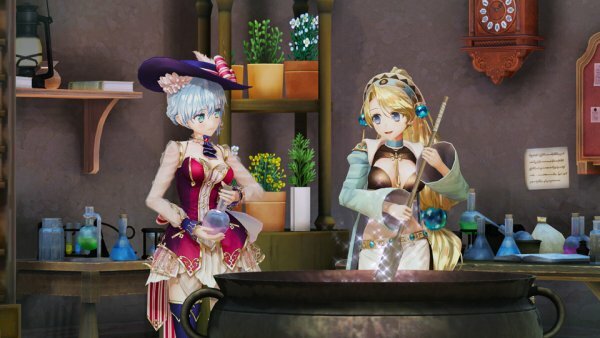 While you will of course work alongside these legendary alchemists to develop the village, you will also be able to deepen your friendships with them and witness a crossover of characters from different titles. 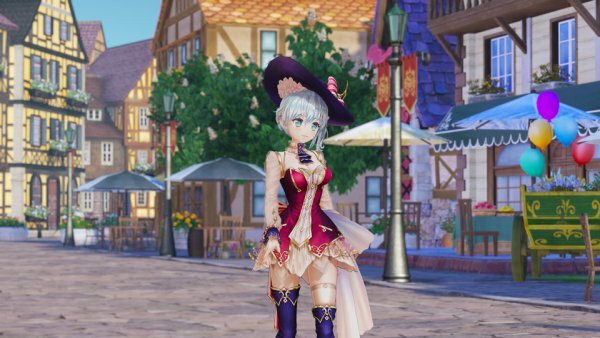 Together, the legendary alchemists will to explore and defeat monsters, synthesize various things requested by Nelke, help out in shops, and more. 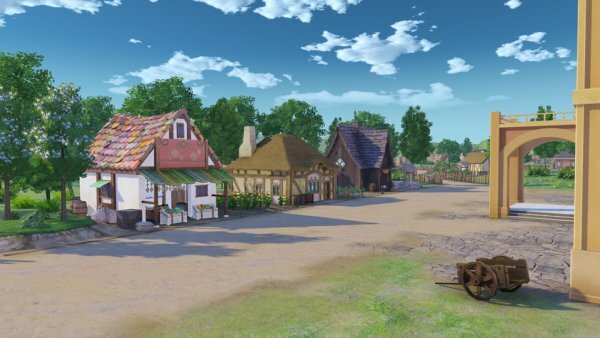 Through town building, not only will the population of the village increase to develop into a town and city, new characters will come along as well. A lively woman who once attended a royal academy, where she managed to receive the lowest grades in the history of the school. 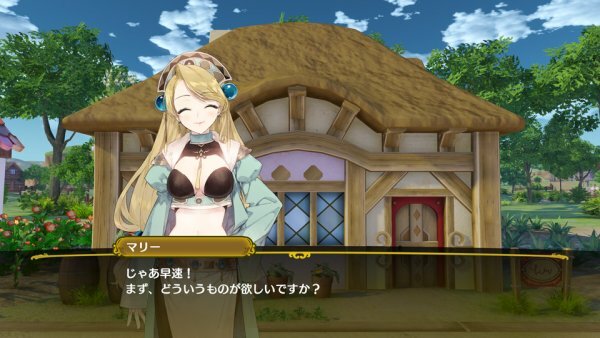 When she meets Nelke and the others, she decides to help develop the village while looking for the Grantzvite Tree. 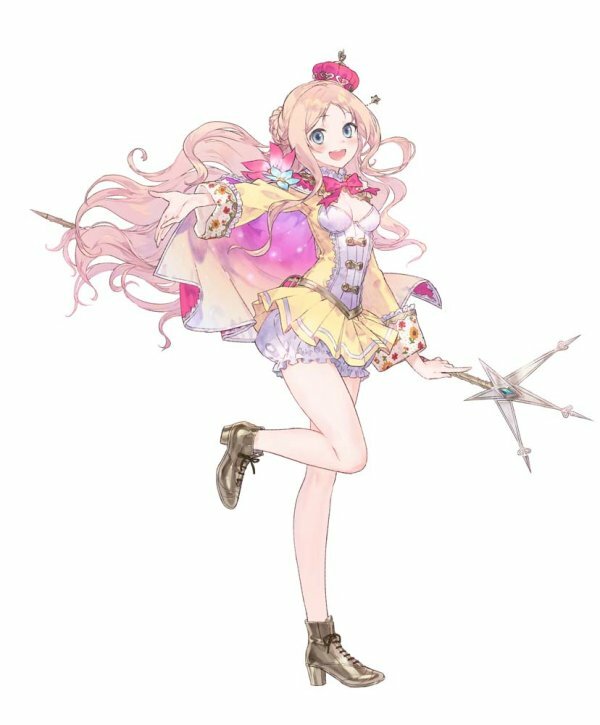 —Since Nelke does not have any ability as an alchemist, she leaves the synthesizing to the legendary alchemists. Borrow their power and develop the town together. The daughter of a lord of a certain kingdom. 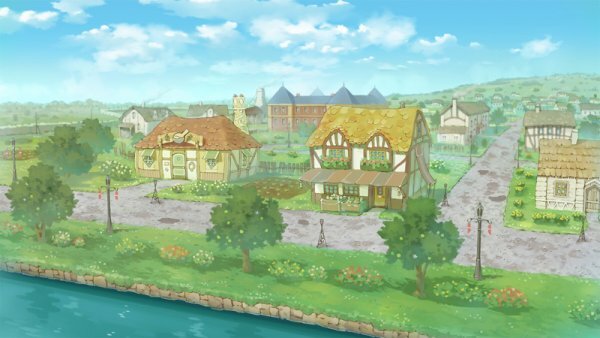 Wanting to enrich her hometown, she took part in a revitalization project using the power of alchemy. She has a bright and positive personality, and tends to act before thinking. —Meruru is enthralled by Nelke’s words. Hearing the stories of the other alchemists seems to move her. 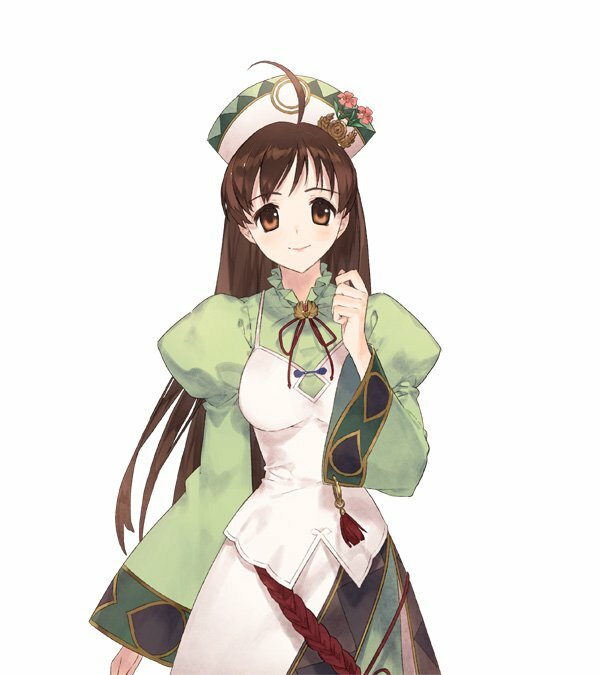 An alchemist who works as an apothecary in a secluded atelier. She is quiet and does things at her own pace and has unbreakable inner strength. 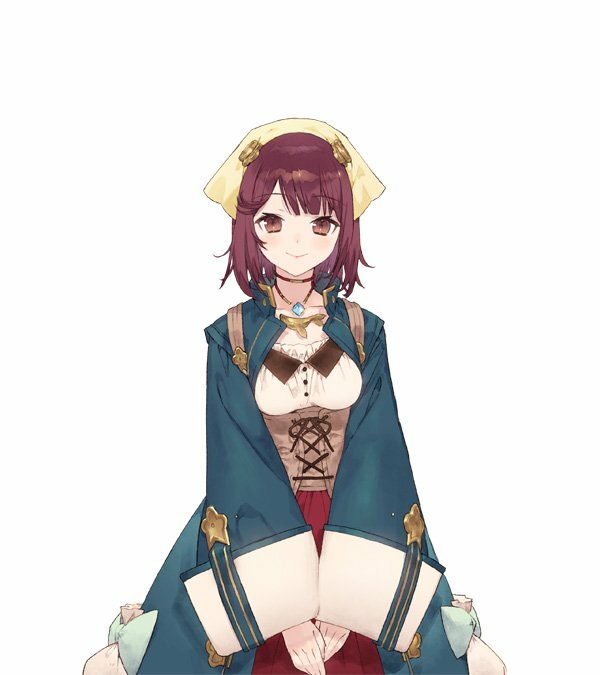 —Ayesha, who we have not seen in a while, settles down and opens her own atelier. 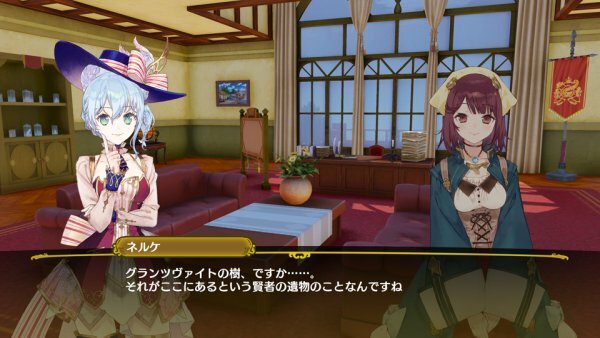 Through interactions with characters, you will be able to hear of their past experiences. A traveling alchemist with the goal of becoming an alchemist that everyone can rely upon. Her cheerful personality brightens up those around her, but she can also be absent-minded. She loves alchemy and finds great joy in using it to help others. —Sophie enters the atelier of the often forceful Marie. It is in ways such as this that the legendary alchemists will interact. An alchemist who lives with her older brother in Karotte Village. Her specialties include all types of housework, and her personality is energetic and cheerful. She loves the carrots that Karotte Village is known for, and moreover has an extraordinary passion for carrots. A young man who once lived alone in the mountains with a black cat. 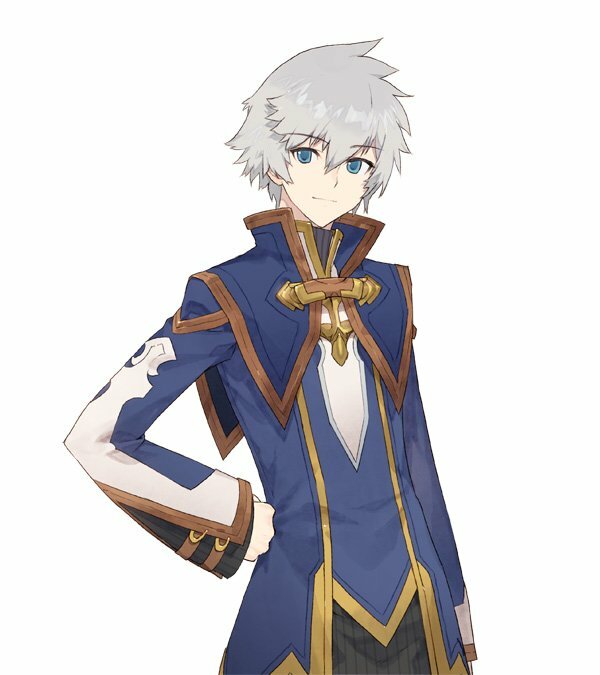 He was scouted by an academy to study alchemy, where he learned the field. Perhaps because he is quiet and not good in social situations, he seems to easily get wrapped up in the trouble around him. 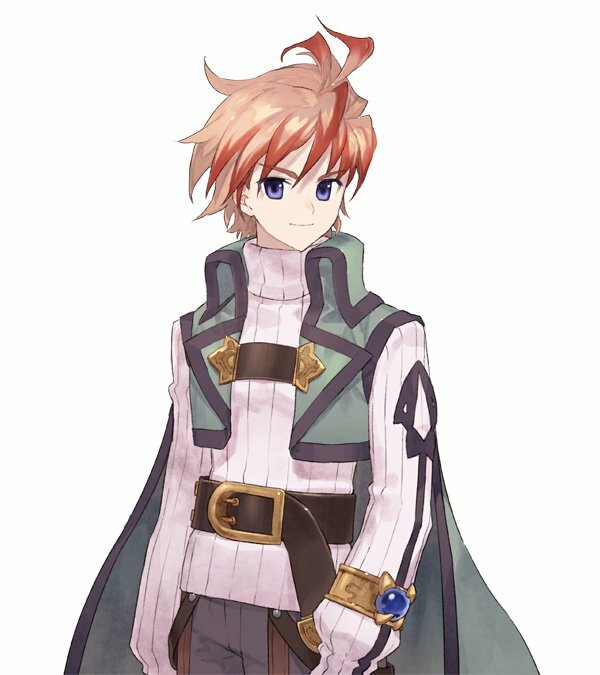 The characters of this game are the soft and warm illustrations of character designer NOCO. 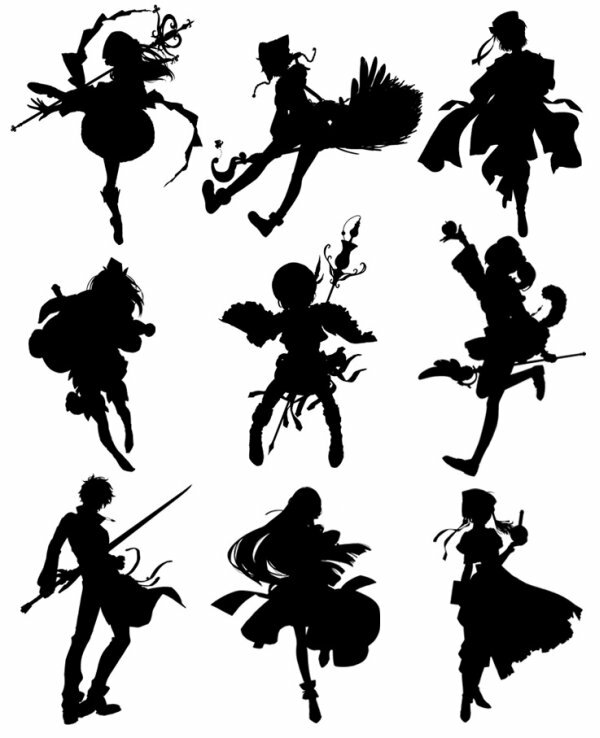 While new characters will also appear, the characters of previous works will be represented by NOCO’s style of drawing.